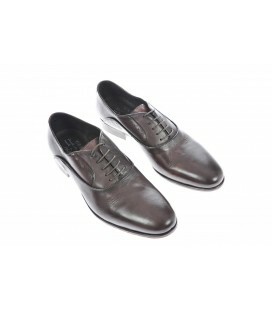 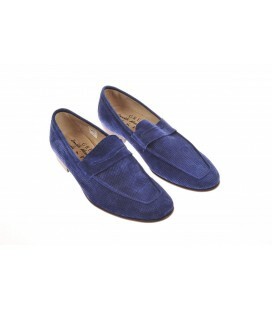 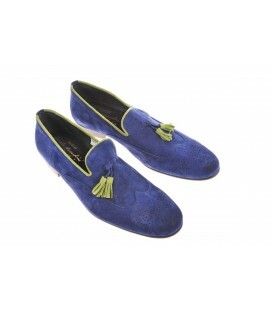 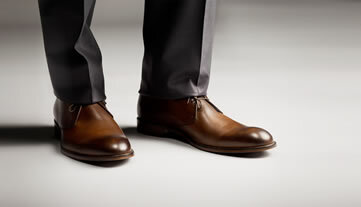 We have carefully selected for you the best men's elegant shoes. 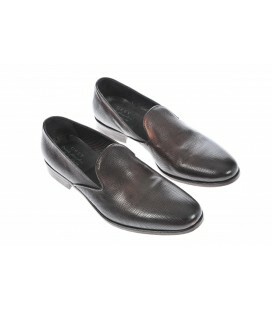 Materials and leather grade, reinforced soles, to provide you with all the comfort and elegance at any occasion. 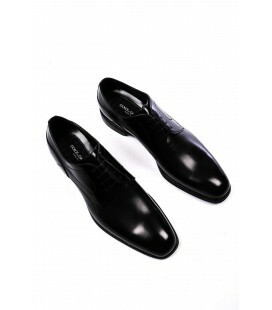 Elegant shoes of the best international brands and artisans footwear made in Italy. 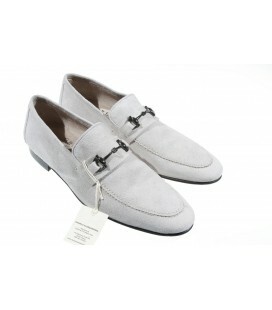 Make your outfit glamorous and cool: the classic moccasin shoe laces or are able to make your look younger, fashion and elegant. 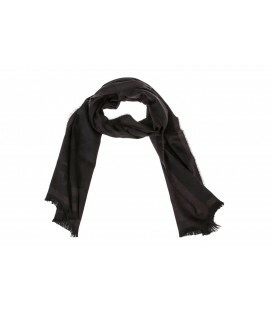 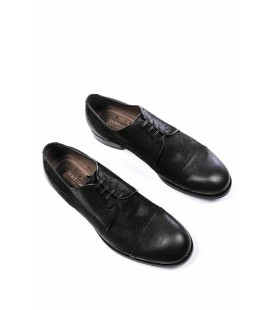 You can also find a wide selection of black shoes classic models that will never go out of fashion. 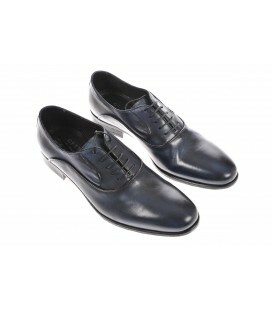 On Letmeoutlet find the most suitable footwear for weddings, ceremonies, graduations and birthdays. 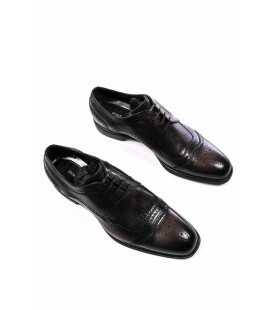 Do not miss the chance to buy the best online footwear ceremony at a factory price.